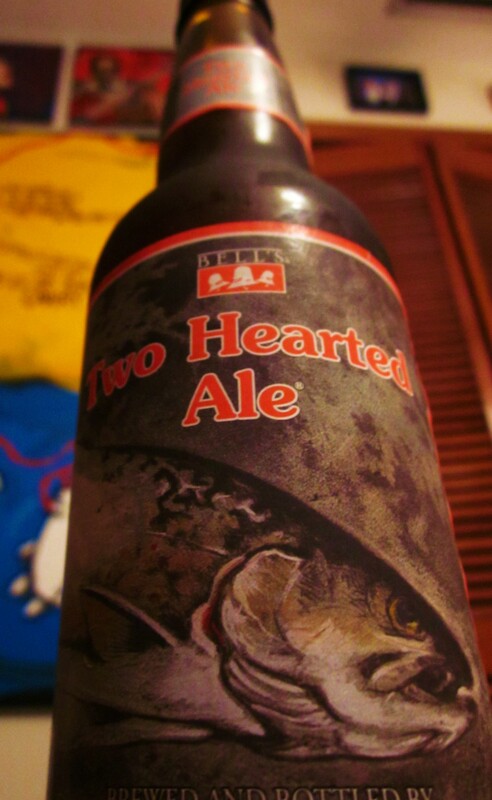 From Bell’s website: Bell’s Two Hearted Ale is defined by its intense hop aroma and malt balance. Hopped exclusively with the Centennial hop varietal from the Pacific Northwest, massive additions in the kettle and again in the fermenter lend their characteristic grapefruit and pine resin aromas. A significant malt body balances this hop presence; together with the signature fruity aromas of Bell’s house yeast, this leads to a remarkably drinkable American-style India Pale Ale. 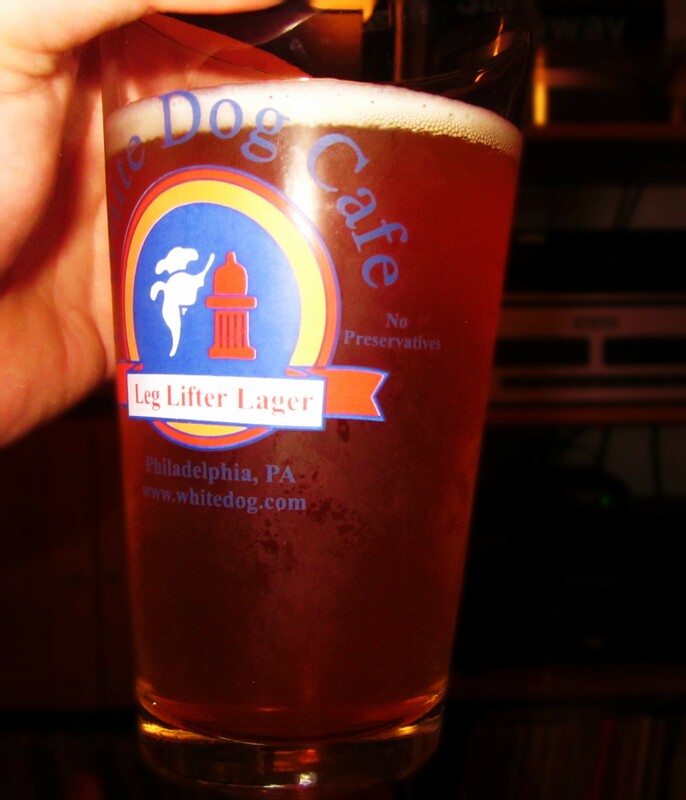 Look: A beer doesn’t get much prettier than this. Light amber color, with bubbles spread throughout. Creamy, one finger head that turned into a thin layer of foam after the first few sips and left plenty of lacing down the glass. Bouquet: Floral hops, slightest hints of Cotton Candy and Mango. A bit of wet wood in the background, but in a very god way. Not as in your face with the smell as most American IPAs. Taste: Hop forward and Malt background. The taste is smooth citrus fruit, lemons and malts; nice and easy. There’s a piney backbone but the lemony citrus wins out. Feel: Light, moderate mouthfeel, perfect carbonation. Not resinous at all. Overall: A great beer by all accounts. I prefer my IPAs to be a bit hoppier. Usually, if I want this kind of balance , I’ll get an English IPA. 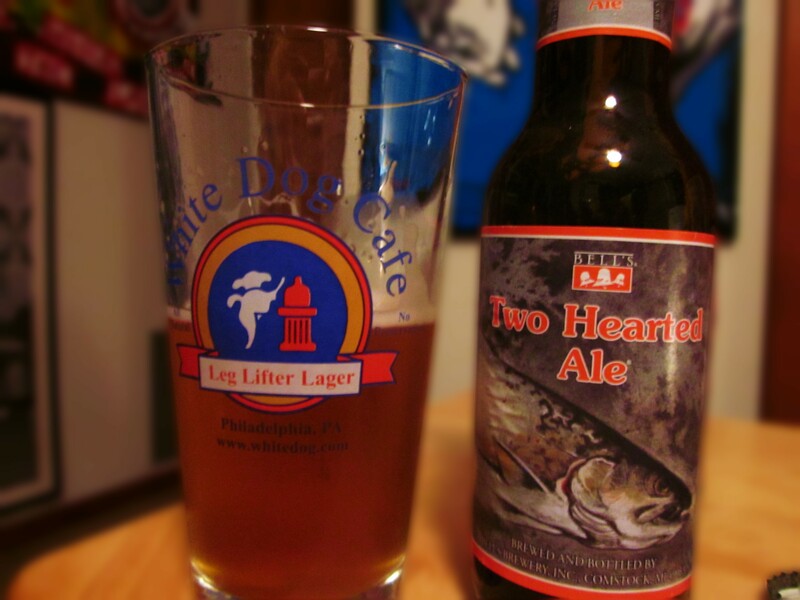 Still, Two Hearted falls somewhere in the middle to me. I really enjoyed it. It was one of six that I chose from the new beer shop that let’s you build a six pack. I will definitely be getting more of this one. My favorite of the 6 I selected.